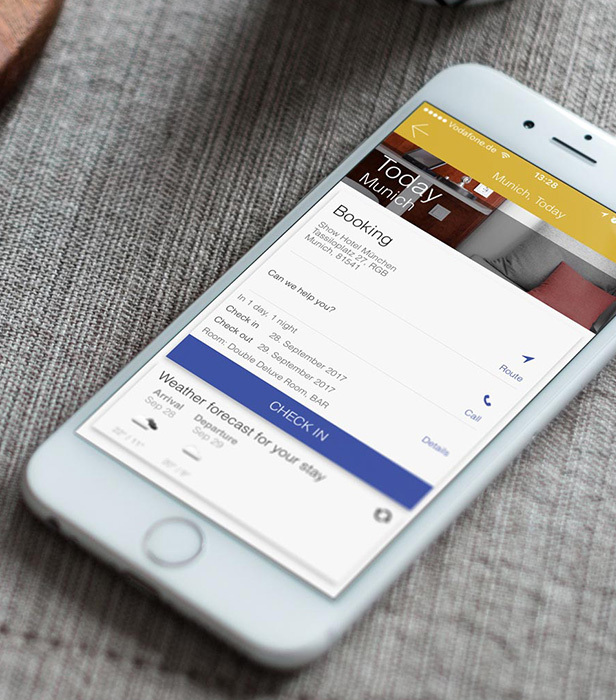 Hetras is changing the way hotel property management systems work. A hotel property management system that’s re-thought for the mobile and cloud computing era, where your data is safe, secure and always accessible. And you never need to worry about buying expensive proprietary hardware. Working with leading edge partners and our full-suite of hospitality and travel products, including point of sale, property management, central reservation systems, theme park ticketing and data management, the technology behind Shiji Distribution Solutions provides greater revenue opportunities that goes beyond traditional distribution, empowering hotels, restaurants, casinos, theme parks and more to automate more and increase revenues. 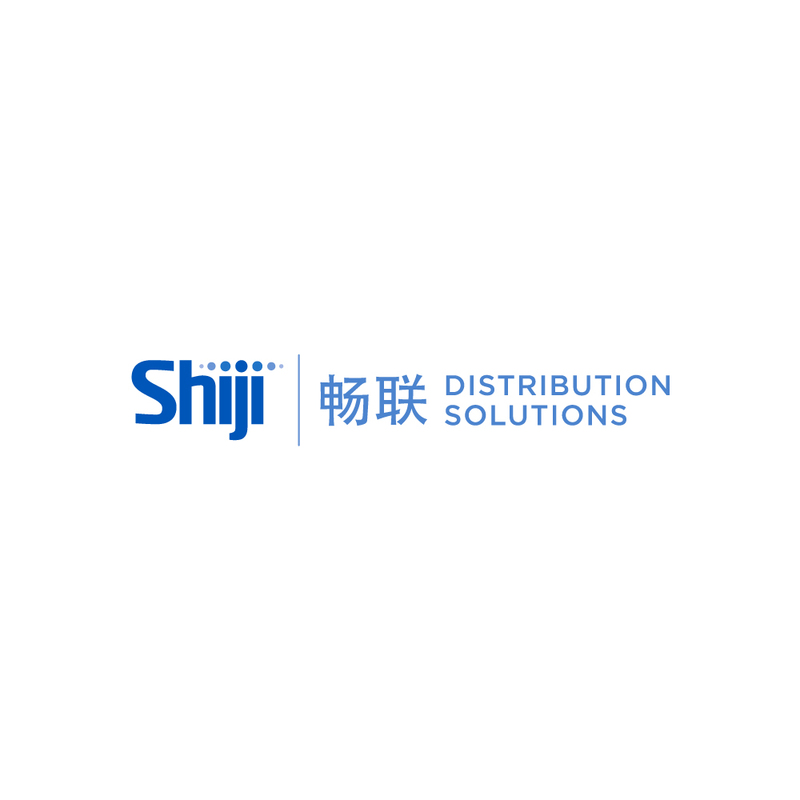 Shiji Distribution Solutions now realized successful connection with more than 90 channels globally, working with 70 hotel groups, 2500+ hotels and 30000+ properties. The Shiji branded Kunlun CRS (Central Reservation System) and LPS (Loyalty Program System) is designed to help hotel groups to manage central reservation, guest and account management, channel management and membership operation. 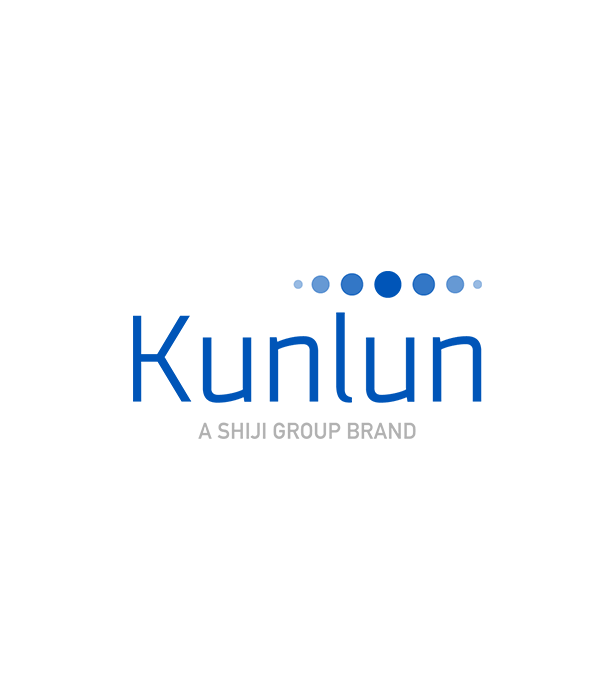 Kunlun Central Solutions enjoys as high as 80% market share in China and is serving many international groups too. Kunlun Central Solutions can fully meet the most comprehensive needs of hotel chains to help enhance the core competence. 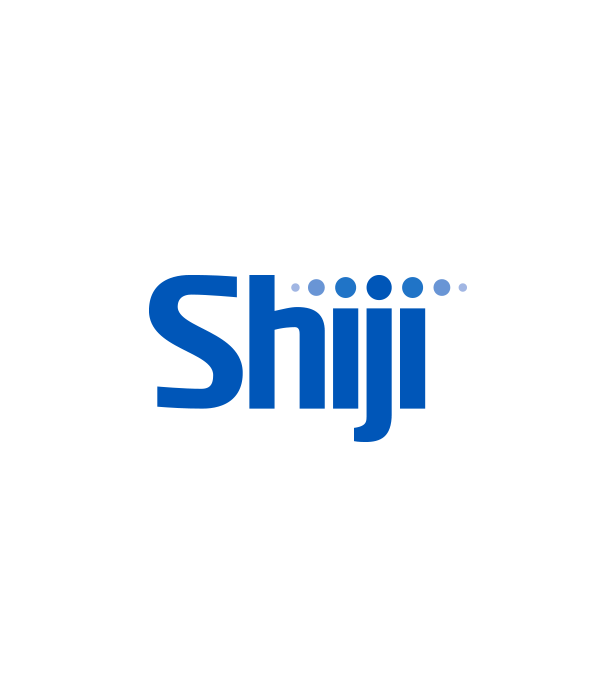 Shiji provides back office systems as Accounting System, Human Resource System and PICC (Purchase, Inventory and Cost Control System). The back office system is able to be perfectly integrated with the PMS to make a smooth and highly efficient operation workflow for hoteliers. 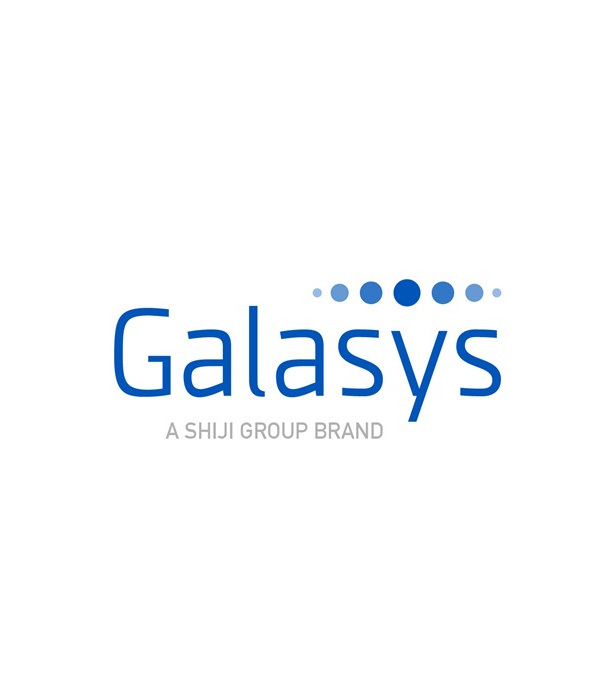 Galasys is a leading destination management system solution provider. To build all-for-one smart tourism marketing platform, Galasys integrates central console, smart equipment, product & clearing center, and distribution channels, also supports various functions of QR pay code, mass and member marketing etc. Company provides major cultural tourism groups with solutions including ticket, F&B, SPA resort, ski, theatre, smart card, characteristic town etc.